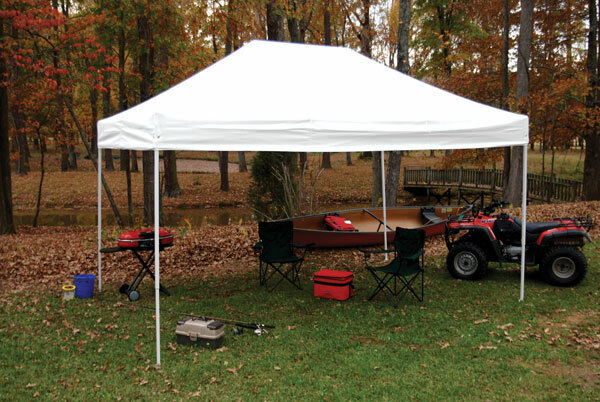 King Canopy's Explorer line includes a selection of durable, high-quality instant canopies for protection and shelter at art shows, parties, and other outdoor events. ™ King Canopy is a trademark.™ Explorer is a trademark. ™Solar Armor is a trademark. ™Woven Steel is a trademark.